Hailing from Gulladuff in Co. Derry, Niamh’s first instrument was the Mandolin, from there she moved onto the Tin Whistle and finally settling on the guitar. With firm roots in the folk tradition, Niamh has ventured into Country and Bluegrass and cites as her major influences Cara Dillon, Mary Black, Kate Rusby, Alison Krauss, Emmylou Harris, Kimmie Rhodes and Willie Nelson. 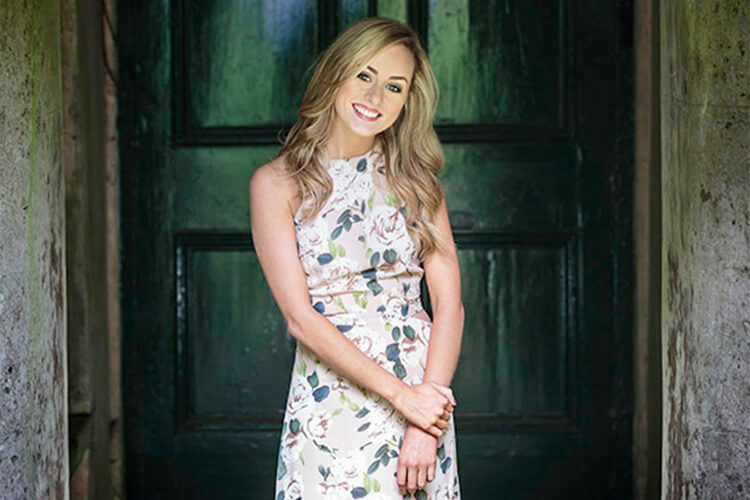 An ever-growing profile has seen Niamh release three highly acclaimed albums of covers and original songs and three years touring the UK and Ireland as the opening act for Nathan Carter. One of the rising stars of Irish Folk and Country, Niamh McGinchey’s star has been very much on the ascendant since we featured her in Out to Lunch in 2013.